EPUB is a short form of the word electronic publication and can also be written as ePub. There are many e-readers and ePub compatible software which are accessible in most smartphones, computers, and tablets. All you need is to choose the best ePub reader and you will have a great reading experience. There are a good number of ePub readers but generally, they are not equal due to the difference in what each ePub reader offers. If you looking for the best ePub reader then this article will take you through the 15 most amazing ePub readers that will serve you best. Beetle reader which is one of the best ePub readers works in browsers and it is compatible with all devices so when you settle for Beetle reader you will not need to get yourself, other Epub readers. 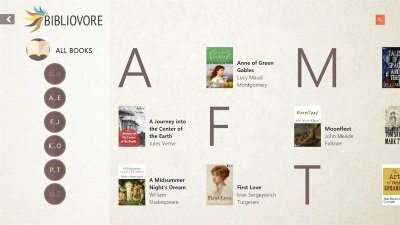 This ePub reader had unique features that makes it the most preferred tool for educational institutions, bookstores, and book publishing agencies. 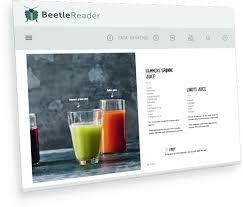 Some of the amazing Beetle reader features include; quick search, note taking and highlighting. Available and accessible on all devices. It supports text, audio, images, and video content. It values privacy in that an individual can restrict access to certain ePub books. It can not accommodate the heaviest books. 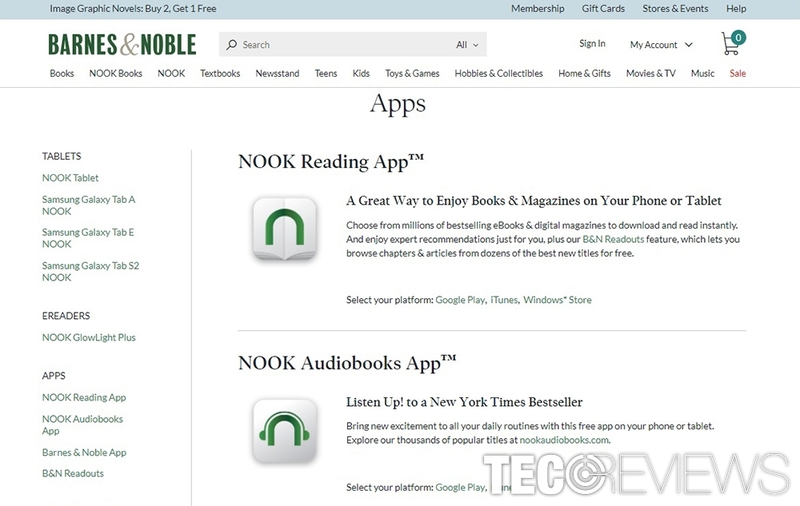 Neat Reader gives you a good and powerful reading experience for your ebooks. It has unique features beyond ordinary ePub readers making it appear in the list of the best Epub readers. Some of its outstanding features are; the ease to annotate while reading, ability to synchronize reading data to Cloud and a perfect layout and outlook. It allows 14 days free trial for Premium version. It is expensive since a monthly premium is incurred for one to operate a Premium Version. This is a very powerful and outstanding ePub reader that I believe will serve you well due to its exemplary features. The features include ebook management and book management software. It is free of charge to use. It requires a high memory capacity for the download and installation. 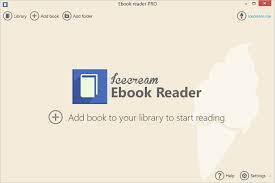 Icecream Ebook Reader is one of the most famous and the best Epub reader available. It has unique features that make it qualify to be among the best ePub readers available. Some of these features are; full-screen mode, night mode and many other features that improve your reading experience while using it. Ability to browse content gives you speedy access. To unlock the better features you have to subscribe to a premium version which is $ 19.55. You can mention best Epub readers without including Adobe Digital Editions on the list. 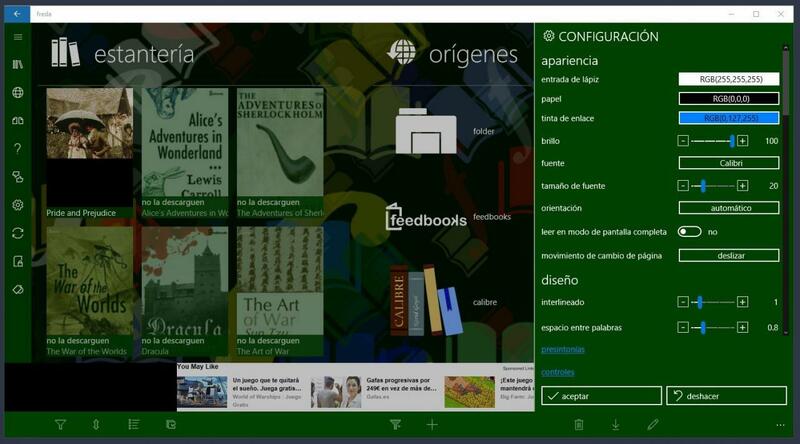 Adobe developers developed this app for ePub lovers to use for free. 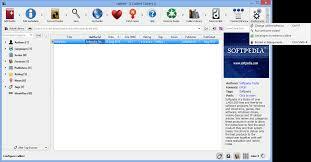 You can use this software to manage, acquire, and read ebooks, digital magazines, and newspapers, and other electronic publications. Some of its unique features are the bookmarking feature and library management feature. The current version is compatible with maOS, Android, Windows, and iOS. This is one of the most widely used Ebook readers. It is compatible with Windows and Android and iOS. It has unique features such a note-taking, bookmarking and highlighting feature. It is easy to use and no sign-up fee is required. It has a huge collection of electronic publications hence an individual has a variety to choose from. It has features that can enable adding of notes, bookmarking and highlighting while reading. Automatic synchronization making it possible to access your library and data from other devices. Most electronic publications are not free hence you have to buy. 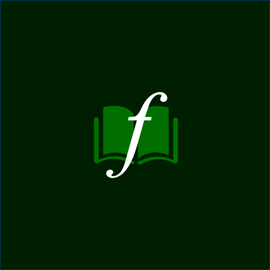 Freda is another most amazing Epub reader which is free of charge to use. All you need is to download it in your windows and sign-up for free and start using it. Ability to annotate and bookmark while reading. Changing background color to any color of your choice. Importing electronic publications from other sources. Changing text fonts and style. It has so may advertisement ads which you can only avoid by paying $ 2 US Dollars. This is one of the best and simple platforms of ePub reading. It has a nest and easy to use interface that will give you ample time while using it. Its fonts and the color of the interface are changeable. When reading in full-screen mode bookmarks and navigation are available. Fonts and colors of the interface are adjustable. Ease to read in the evening since it has a nigh mode interface. It requires less download memory of 6.09MB. It does not offer a room for the manual organization of books. 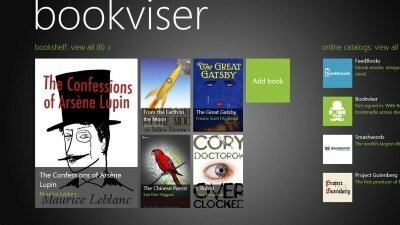 This great ePub reader is available in the Windows store and supports up to Windows 10. Its unique features such as automatic synchronization and use of Microsoft OneDrive to store and share files makes it possible to access the electronic publications from different devices when the user login with the same account. It has night and day reading mode making it easy to read your publications anytime. It sometimes crashes while performing simple tasks like full-screening. 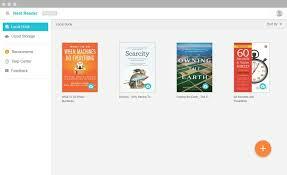 To those avid electronic publications readers, Bookviser is one of the most amazing Epub readers. 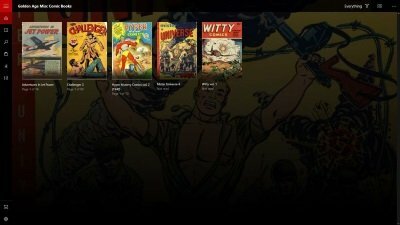 Its unique features are what makes it top the list of the 15 most amazing ePub readers. Some of these unique features are; ability to share books with other social networks, text to speech tool and automatic backup of data. Ability to organize your library manually. A free site with thousands of electronic publications you can choose from. Can only accommodate 12 languages. What an amazing ePub reader? You don’t need any software or any download to access your electronic publications in OverDrive. 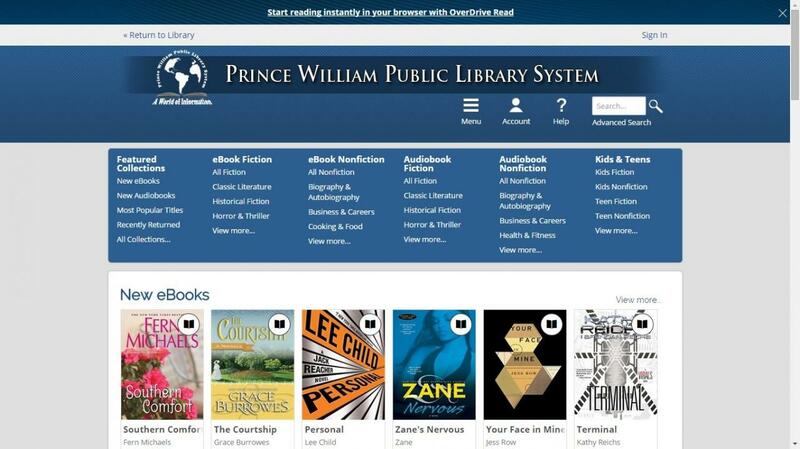 All you need is a browser to help you access your books. And you will not incur any fees while using OverDrive. Automatic adjust of electronic publications to fit the screen. It has a cloud that stores your bookmarks and reading progress. Automatic synchronization making it possible to access your library from any device anywhere. It is not compatible with some browsers and some versions of Android and Windows. 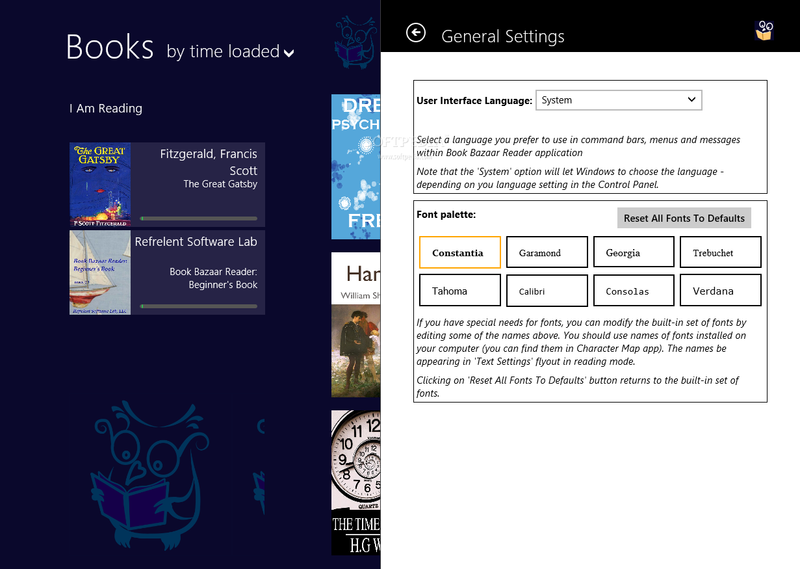 This Windows store application is one of the best Epub readers. Its settings are adjustable and you can be able to edit your electronic publications as well. It has an automatic library which automatically arranges your books for you. An automatic library which organizes all your ePub data for you. Ability to highlight while reading. Snapshot feature and ability to share the snapshot to other social media platforms. Inability to organize your library manually according to your own preference. 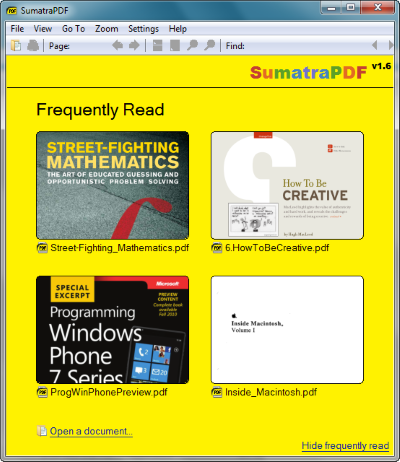 Despite being a PDF reader, Sumatra PDF also supports ePub files. It takes little time to open. It has a simple user interface which is easy to use. Compatible with Windows, Vista, and XP. Cons of Using Sumatra PDF as an Epub reader. Not compatible with most devices due to system requirements needed for its installation. Freda is one of the best ePub readers. This software is compatible with Windows 8.1 and above. It is free of charge and you can download it from the official Microsft store. It has an inbuilt dictionary that enables you to check definitions and translations of words while reading. It allows you to organize your electronic library manually. You can use bookmarks while reading. This Epub reader is dyslexic friendly. It has OpenDyslexic font favoring people affected with dyslexia. To avoid the frequent adverts that affect your reading experience you have to pay a certain fee. This Epub reader has a simple interface making it easy to use. 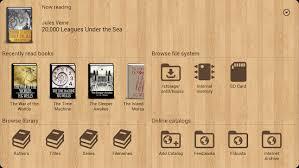 Book Bazaar Reader is a software that is specifically for devices runing Windows 8 as an operating system. It gives you access to thousands of free electronic publications. It can be downloaded for free at the official Windows Store. It has a simple interface which is easy to use. It also features electronic publications from non-English websites; German, French, Chinese and others. When reading a book you can use page fliping effect. It has highlight and bookmark features. You can customize the fonts, size, color, and many other page settings. Its unique system requirements make it not be compatible with most devices. These are best ePub readers out there, hope this article has been of great help to you in your search for the best ePub reader that suits you best.